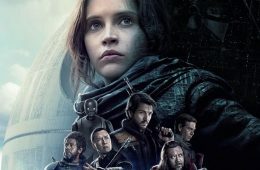 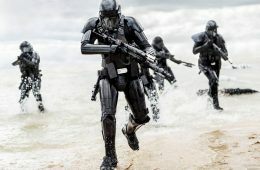 Rogue One: A Star Wars Story "Trust". 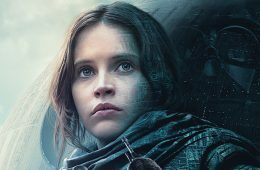 THE LATEST ‘ROGUE ONE’ TRAILER HAS DROPPED! 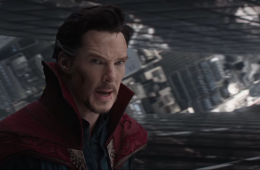 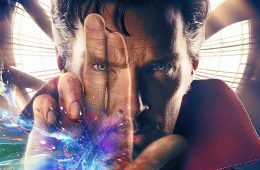 Expand your mind with an IMAX 3D look at Marvel's Doctor Strange. 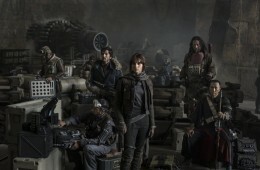 The San Diego Comic Con teaser trailer.